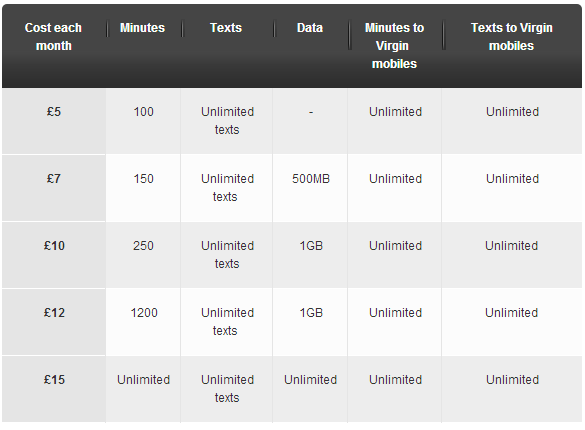 Virgin Mobile UK announce VIP plans: Unlimited everything for £26 or £15 sim-only! If you live in the UK at the moment then things are starting to get quite interesting in the mobile arena. On the one hand you have all the big mobile networks getting ready for 4G launches, unless your EE and you already have a head start, networks are trying their best to work out how much data people actually need without overloading their systems and at the same time prices are pretty reasonable, especially if you go SIM-only! That's what we've got here today, a new set of mobile contracts from Virgin, the MNVO who piggy backs on T-Mobile's [Read: EE] network! 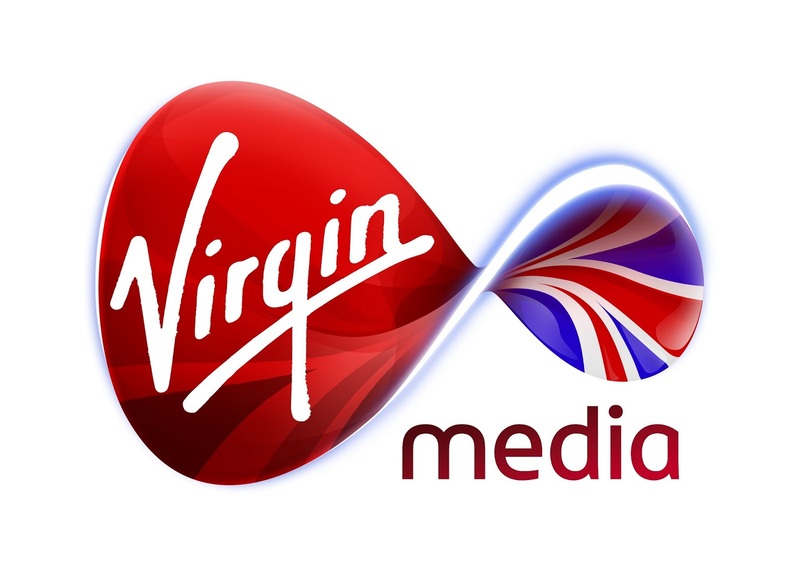 The first set of plans are just for Virgin Media customers and they all come with phones in their pricing. On the basic side of things you can get 200 minutes, 500 texts, 500MB data and unlimited calls and texts to other Virgin customers, as well as phone insurance thrown in for £7.50 for 6 months and then £15 a month after that, otherwise you can go for unlimited everything including calls to 0800, 0845, 0808 and 0870 with the insurance thrown in for £26 a month, which is a stellar deal. 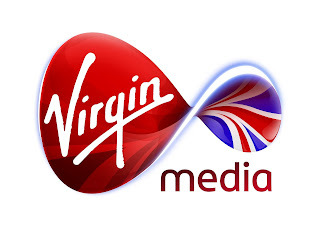 Shame it's only for Virgin Media customers really. There's two other contract options in the middle of those which you can see here! These plans are joined by a set of 30 day rolling contracts which you can see below, but these are open to everyone! The highlight of which is the £15 per month deal which gives you unlimited allowances for everything! You can get them here! One thing to point out is that your data usage is unlimited, but it does not include tethering and Virgin's Terms and Conditions on the contract say that if you sign up to it now then you will been considered to be an excessive user if you gobble down more than 3.5GB of data over a month which will result in your speeds being slowed to '384kbit/s downstream [and] 200kbit/s upstream' until the end of the month! These are pretty good deals and the SIM-only deals main competitor is T-Mobile's Full Monty plan which is reduced to £16 a month now and then!